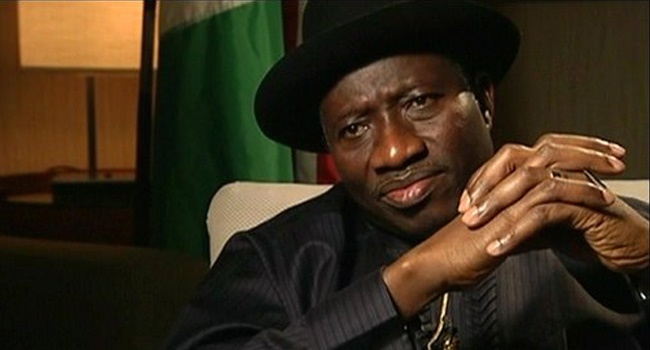 Former President, Goodluck Jonathan has been fingered in the on-going controversial ‘ghost fund’ retrieved from an apartment in Ikoyi by the operatives of the EFCC. Ayo Oke, who was suspended on Wednesday as the Director-General of the National Intelligence Agency (NIA), has admitted that his agency received the sum of $289,202,382 on the orders of former President Goodluck Jonathan in February 2015. Oke revealed this when he met Vice President Yemi Osinbajo. It was gathered that Oke admitted on record that the transaction was authorised by Jonathan and former National Security Adviser, Col. Sambo Dasuki, and as such, was simply following orders from the commander-in-chief. Osinbajo it was further learnt told Oke to submit memos and other documents as evidence. Oke is expected to submit the documents when he meets with the Osinbajo-led three man committee next week. The former president's is yet to release any official statement concerning the allegations leveled against him. He has also been summoned by the House of Representatives to explain his role in the unfolding saga.